Welcome to this fully furnished efficiency unit in the beautiful Landmark Resort. 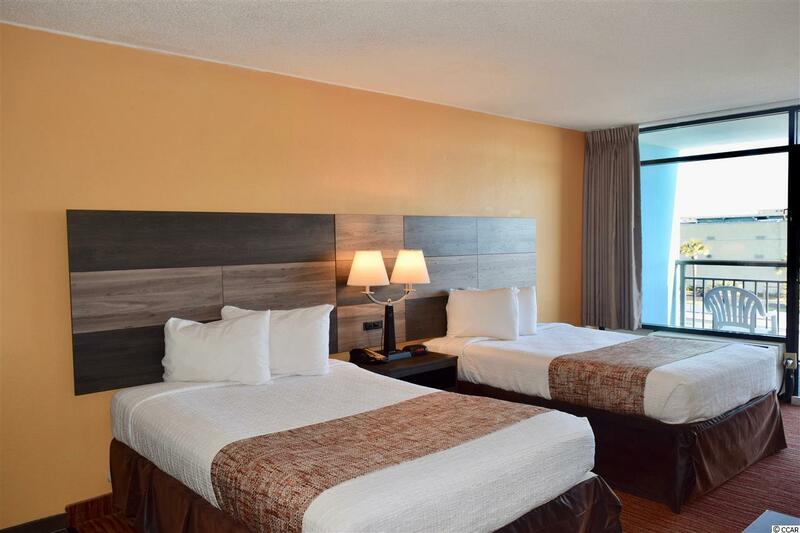 This unit features cozy carpets throughout, 2 queen size beds, an upgraded flatscreen TV, a kitchenette, and dining area. 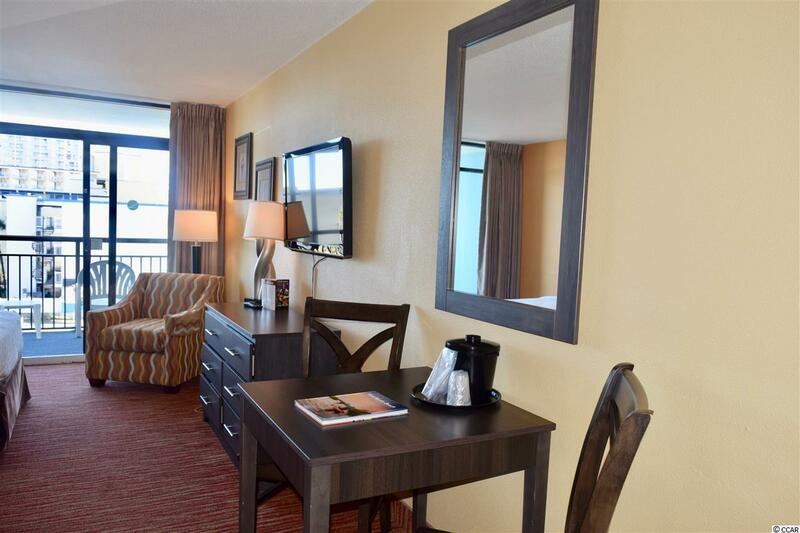 Enjoy miles and miles of ocean views from your 4th floor balcony! 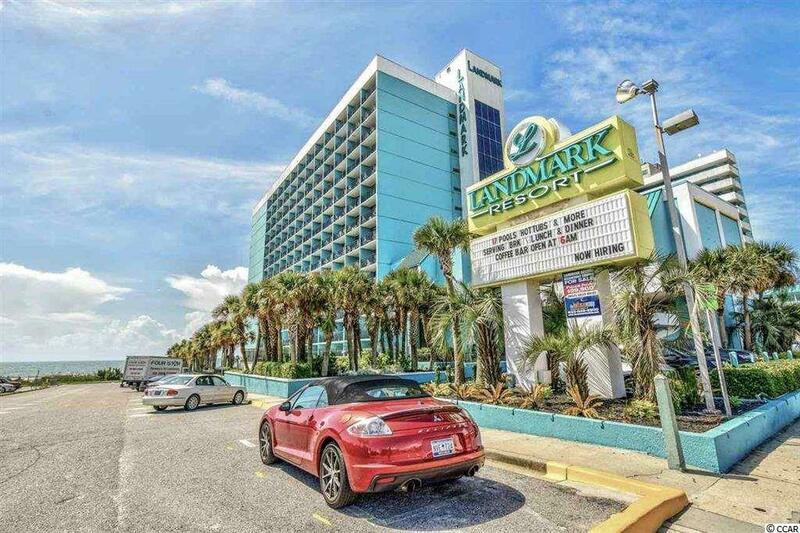 Landmark offers the best amenities, including indoor and outdoor pools, exercise room, laundry facilities, onsite dining, and more! 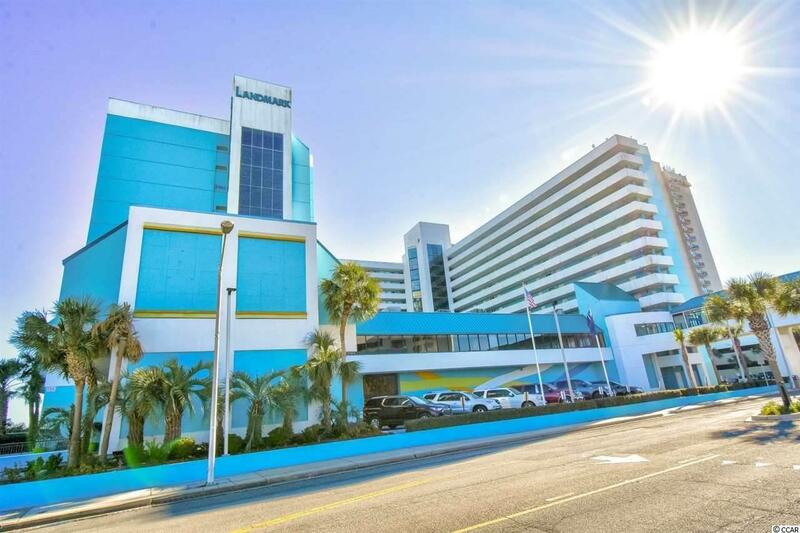 Perfectly situated in the heart of Myrtle Beach, near all of the Grand Strand's finest dining, shopping, golf, and entertainment attractions. Whether you are looking for a vacation get away or an investment opportunity, you won't want to miss this. Schedule your showing today!